Starting out as a young investor can be overwhelming, and at times looking at the opportunity to begin investing may come as a surreal experience. The majority of people simply store money in their 401k plan through work, and never save money in different areas to optimize their dividends and capital gains. In order to have success as a young investor it is important to understand that there are many avenues to begin saving in the stock market, and some of those areas are called mutual funds and exchange traded funds, or ETFs. A mutual fund is run by a fund manager that has the ability to make trades on the account, and is ordered to issue a trade list to all shareholders any time there is a rebalancing of the fund. These usually come with high fees, and a minimum holding period. Violating this holding period often comes with a short-term investment fee. A mutual fund typically comes with a minimum investment, and pays a capital gain distribution. This is in addition to the gains or losses on the holdings in the fund. 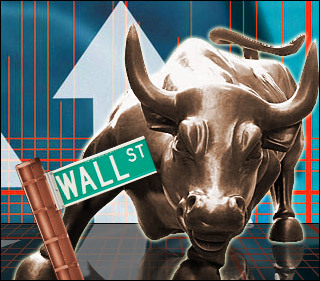 An ETF is a fund that holds many shares within a sector, and does not have a minimum holding period. These are advantageous to the investor, because they often pay a dividend quarterly, and are traded like common stocks. They do not have minimums, for the investor purchases the number of shares they can afford. Those are some of the basic principles of each option, and now let’s go over some of the specific advantages of each type of investment. Bond Funds – these types of mutual funds pool money together and invest money in specific bonds. Balanced Funds – these funds have a mixture of stocks and bonds that provide more stability for conservative investors. Global Funds – these funds invest in foreign markets, and appeal in times when other markets are emerging. Sector Funds – these funds invest money into a specific sector, such as finance, technology, and/or industrial markets. 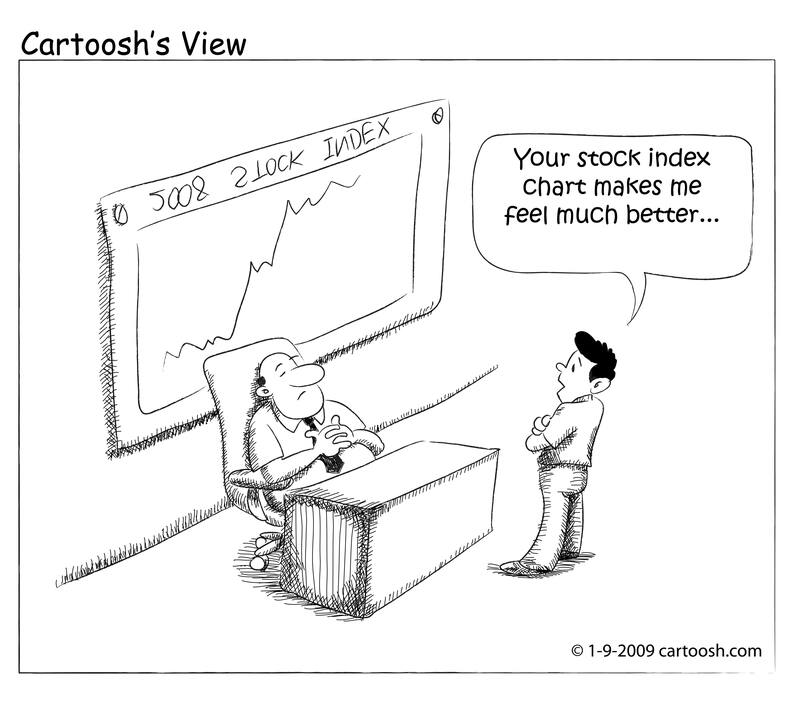 Index Funds – these funds invest into the major indices on the market, and move as the market moves on a daily basis. Sorry, I had to include this picture BECAUSE IT'S SO INTENSE!!! What should young investors be aware of? The major disadvantages of a mutual fund are that there is no control, and the fund manager is not any better at picking stocks than you. Most fund managers often lose money, and it is rare that they beat the market. There is a lot of dilution in stocks, so that if one company does really well the return may not be seen, because of the amount of shares in the holding. Lastly, mutual funds hide their fees, and you will not know how much is paid out until the holding is sold. ETFs have exploded in recent years because of their lack of minimum holding period, liquidity, and control. As an investor, the individual is able to hold a specific number of shares, and has complete control of the functionality of the shares. The investor can sell or buy at any time. Additionally, the ETF typically pays out a quarterly dividend which adds to the unrealized gains or losses from the current holdings. ETFs can also be traded commission free through many holding companies, and can still return a high percentage. The types of funds are similar to mutual funds, and can be easily purchased. From this article, you should have a basic understanding of the differences of mutual funds and ETFs. It is a giant step in the right direction, and can help you make sound investments in a volatile market. If you have any questions about investing choices and strategies, check out my page – www.shaunwitriol.com , and sign up for my newsletter, where I help you learn more in finance, leadership, and wealth! 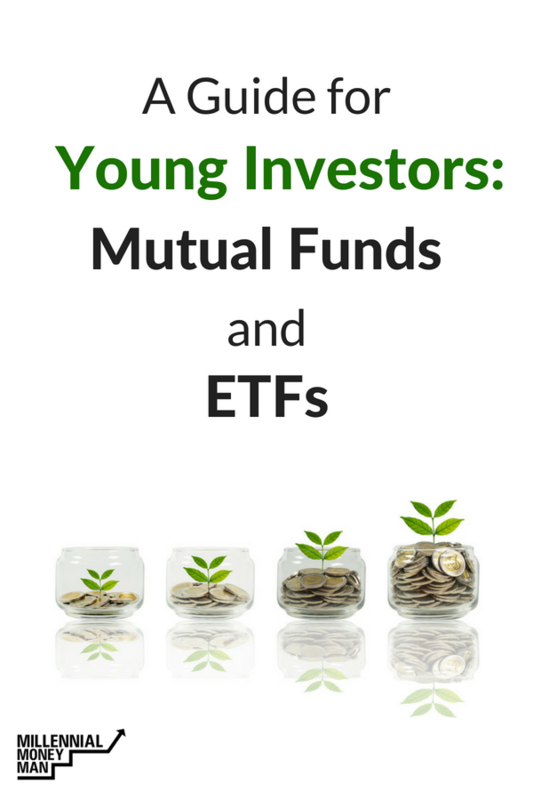 Do you prefer Mutual Funds or ETF's? Which one is better for young investors like Millennials to start their portfolio with? Glad it was useful! Even though I run this blog I still learn from other people’s blogs every day. Thanks for stopping by!